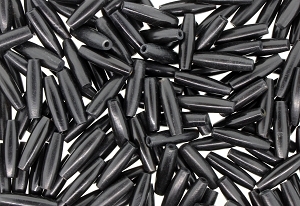 Buffalo Horn hairpipe beads are long tube beads that can be used for many traditional Native American jewelry and crafting projects. 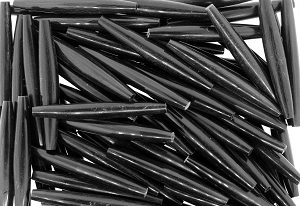 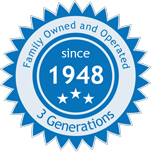 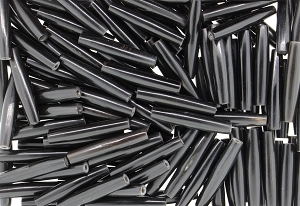 They are available in black only and in various lengths. 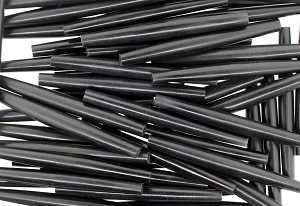 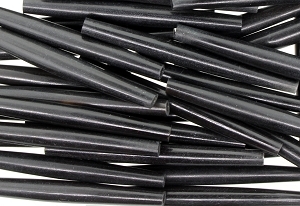 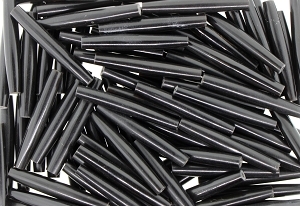 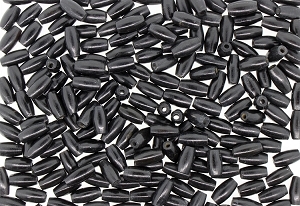 These Buffalo horn hairpipe beads are made in India.